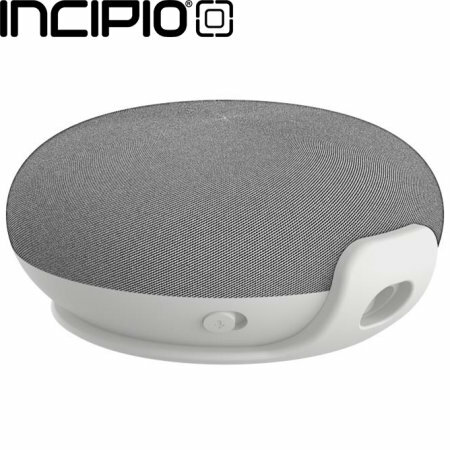 Built from durable polycarbonate, the Incipio Google Home Mini fixed wall mount has been designed to last the test of time. 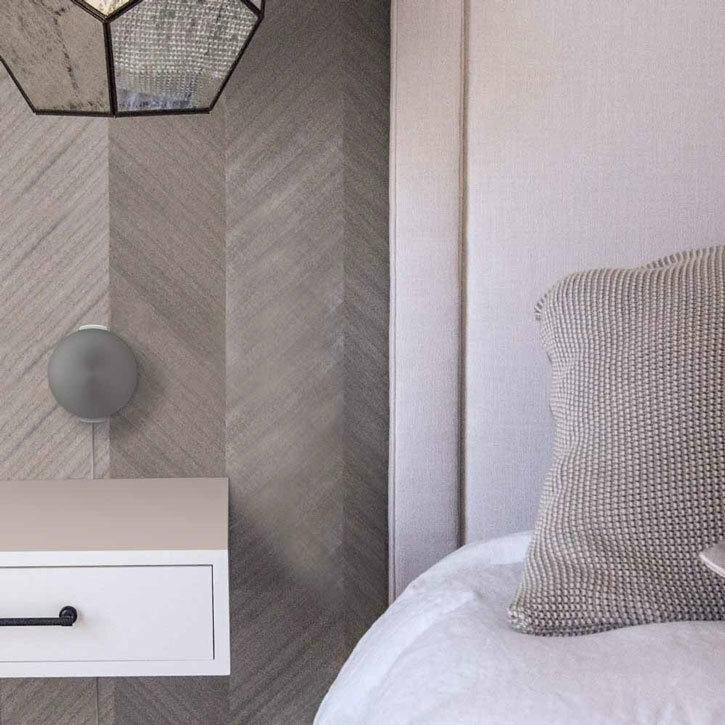 Coming in a basic white styling, this wall mount will complement your Google Home Mini perfectly, while fitting in with any room with style. 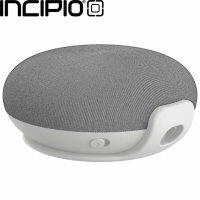 The Incipio Google Home Mini wall mount has been designed with tactile TPU borders, allowing the mount to securely hold your Home Mini in place. 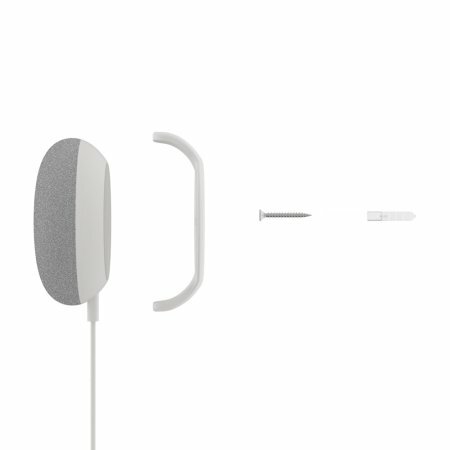 With two fixing options available, you can easily secure the Incipio wall mount to any wall. Provided with all the equipment you need, the Incipio wall mount can either be stuck to the wall using a 3M sticker or more permanently attached using screws. 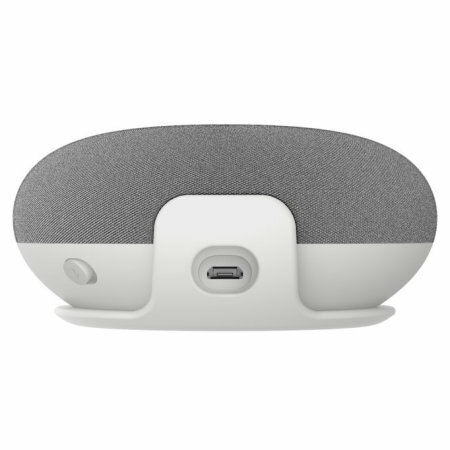 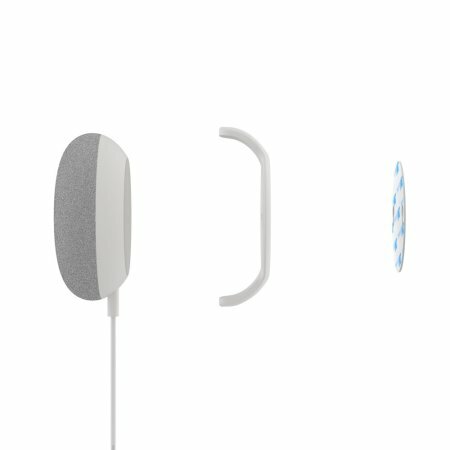 This ensures that your Google Home Mini is safely fixed to the wall, without risk of dropping. 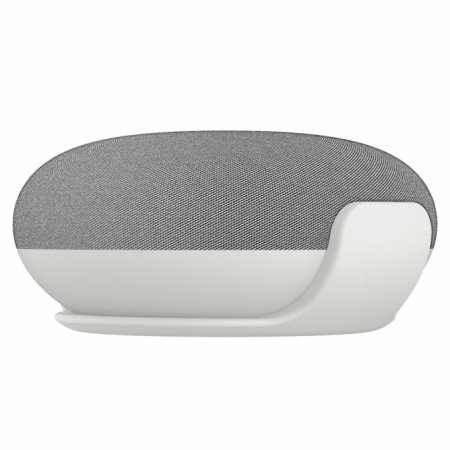 By mounting your Google Home Mini onto a wall, you can not only improve the aesthetic of any room but also save valuable counter space. 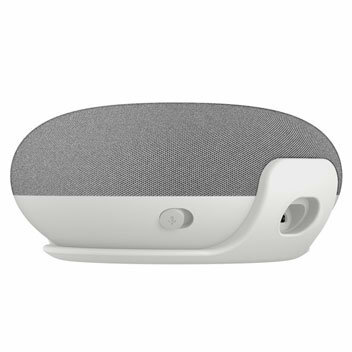 The wall mount also provides a level of safety for you Google Home Mini, keeping it protected from knocks and spillages. 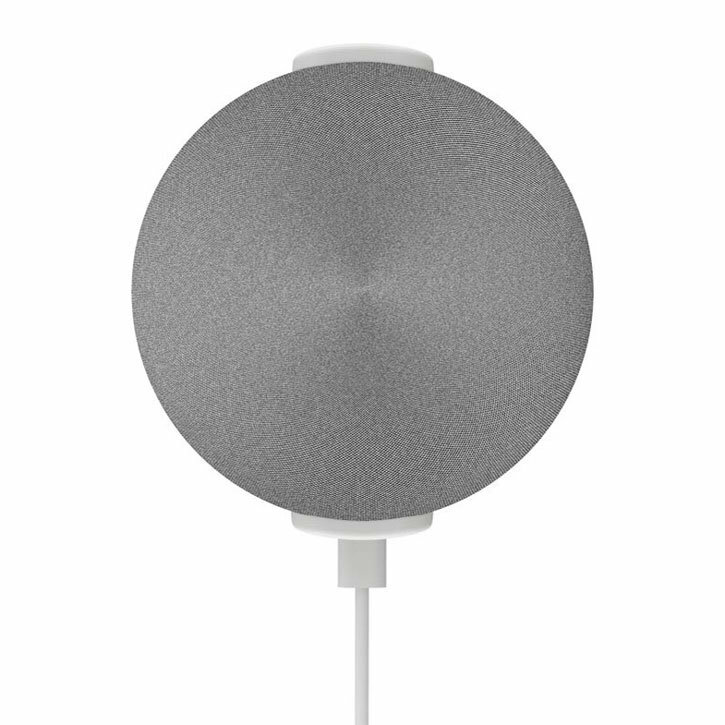 With an open layout and a hole for the charging port, the Incipio Google Home Mini wall mount gives you access to all of the Home Mini's features. 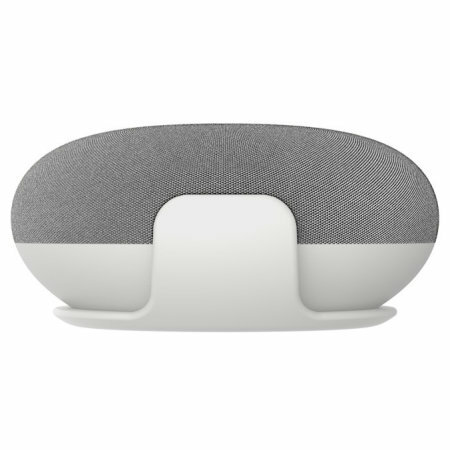 Please Note: The Google Home Mini is not included with this product.